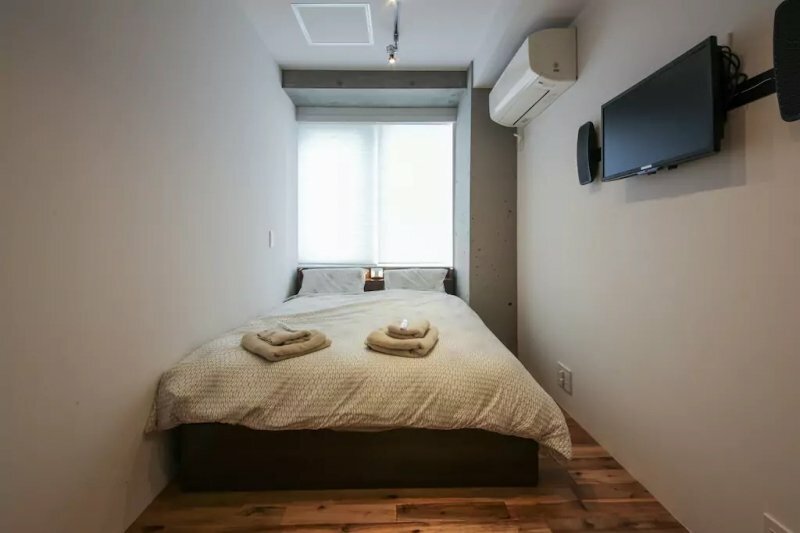 When in Tokyo, ditch those expensive hotels for these budget Airbnb apartments which are so much more value for money! 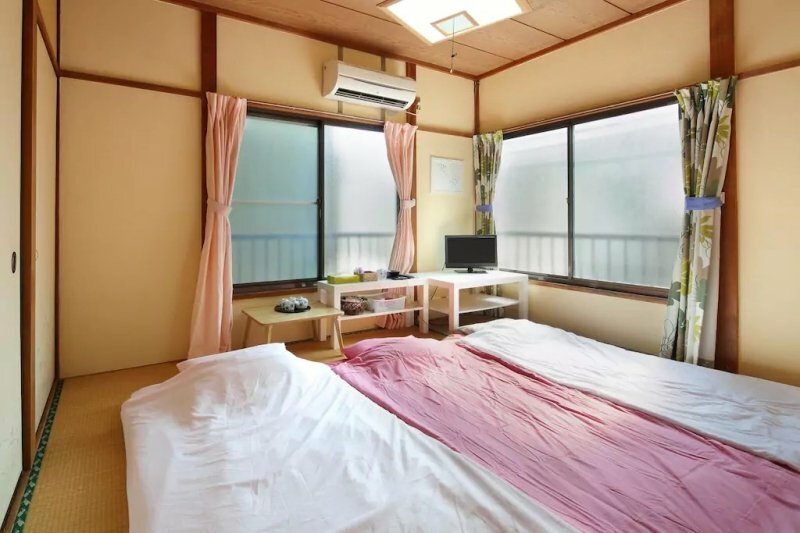 If you have been keeping up with the news in Japan, you might have heard that 80% of the 62,000 Airbnb listings in the country were wiped out in June 2018 due to new Japanese laws regarding short-term property rental. 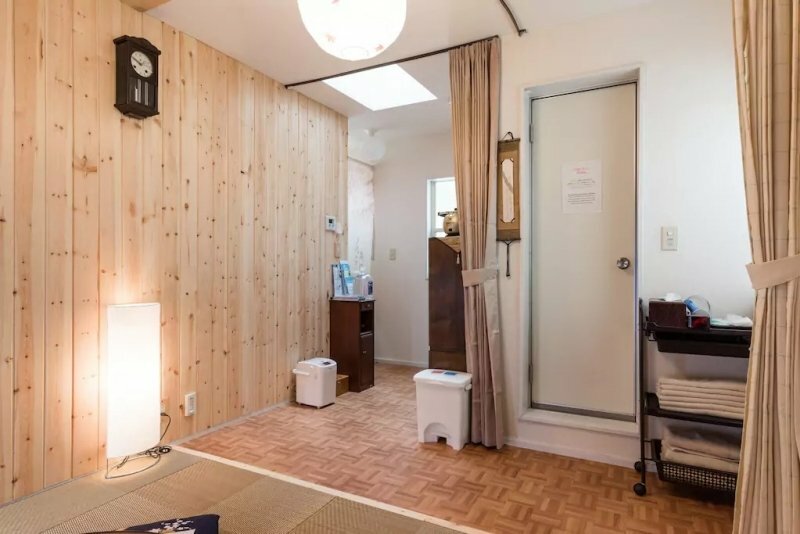 In a previously-published article of ours where we handpicked ten affordable Airbnb apartments in Tokyo, none of the Airbnb homes survived the draconian regulations. If you’d clicked any of the links, it would have brought you to a void on the Airbnb homepage which says “this listing is no longer available”. Frustrating as it may be for travellers (and homeowners) who were directly affected by the eliminated listings and others who were planning to use Airbnb for their upcoming trip to Japan, we’d like to remind travellers to hold their horses. 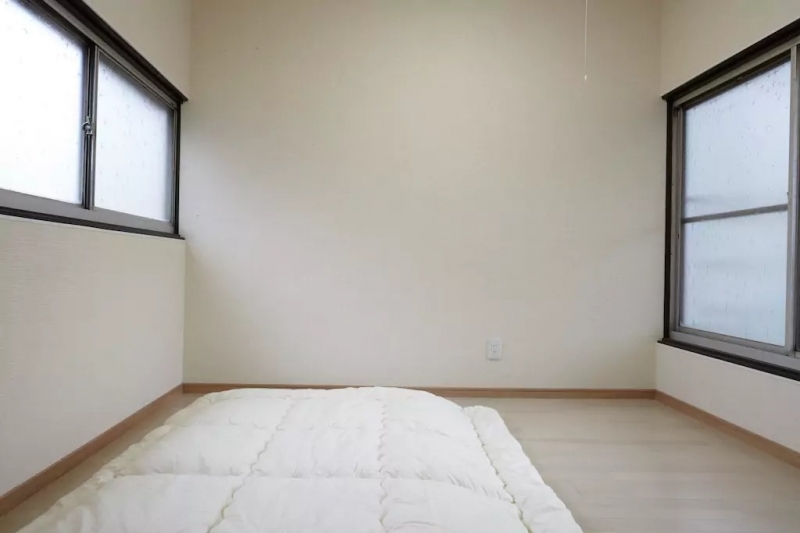 Remember, 20% of the Airbnb listings in Japan are still valid. With a reduction of diversity, the list is without doubt a shadow of the one we had previously but you might still be won over by the listings’ features and other appeals. 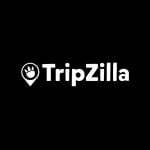 This listing is run by an Airbnb Superhost who has been reviewed to be exceptionally (and almost unbelievably) kind and helpful. When you stay in Mr. Maruyama’s apartment, you will occupy the second and third floors of the house. 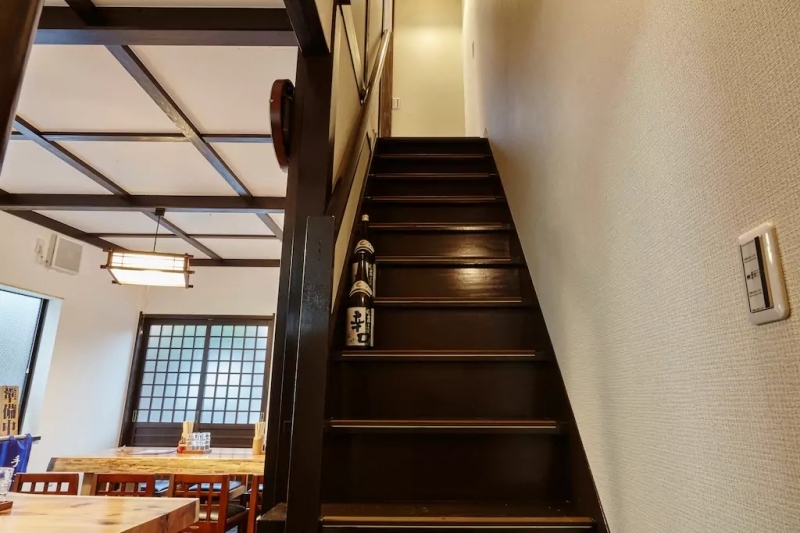 The first floor is actually a soba restaurant which runs on weekends; on other days of the week, guests will have the entire house to themselves. The fridge in the apartment is well-stocked with drinks and snacks, all courtesy of the host. Other than that, you’ll find the usual amenities such as towels and toiletries. Location-wise, it’s near Iriya Station which will get you to other parts of Tokyo easily. 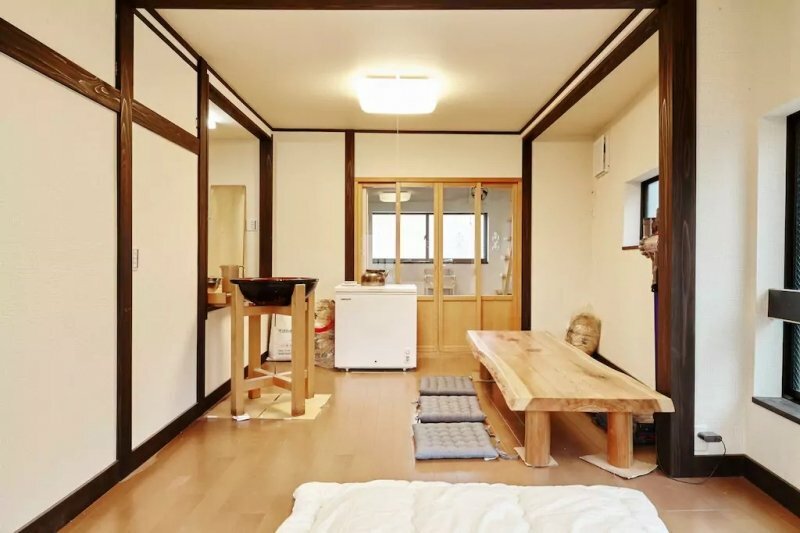 If you’d like to experience Japanese hospitality at its best, this Airbnb stay will be unlikely to disappoint. No, we are not leaving out the budget solo travellers! This quaint room has everything you need for a short stay: a comfy bed and a small desk with lamp in the room, as well as a shared common area and bathrooms. The guesthouse is just two minutes away from Otsuka Station, which is a short ride to Shinjuku and Shibuya. Shops, bars, restaurants and supermarkets can be found in the area, and solo travellers will feel safe walking back to the guesthouse each night. A simple breakfast with toast and jam is provided each morning. 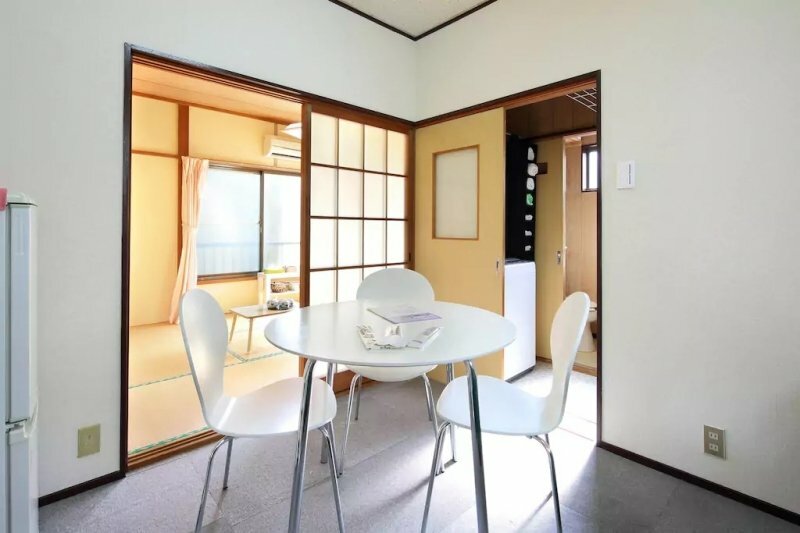 A 10-minute walk to the Arakawa Riverside, this Airbnb apartment in a residential area has a traditional feel. 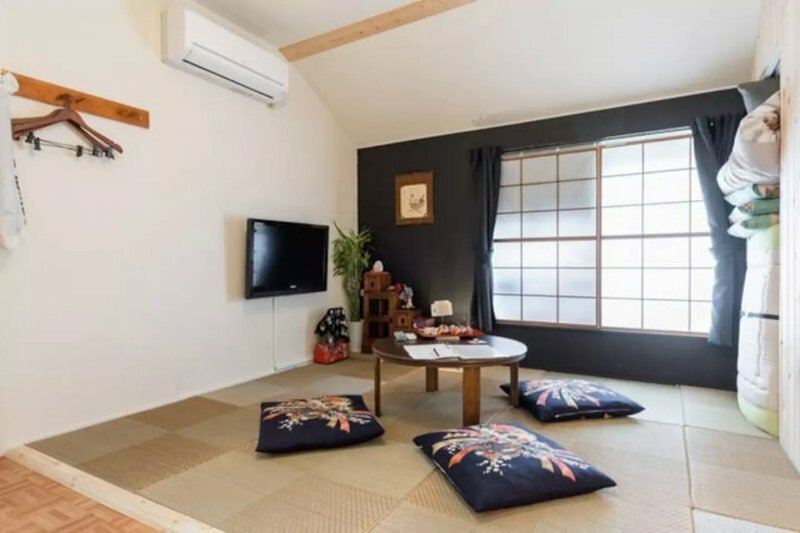 Guests will sleep Japanese-style, on a futon in a tatami room. The homeowner provides freebies such as portable wifi, tea and coffee, and cooking essentials like oil and soy sauce. The nearest subway stop is Oji-kamiya Station, a good 15-minute walk away, but there are buses nearby to speed up the journey. In the vicinity you’ll find a Family Mart and Lawson outlet as well as a huge Uniqlo store. 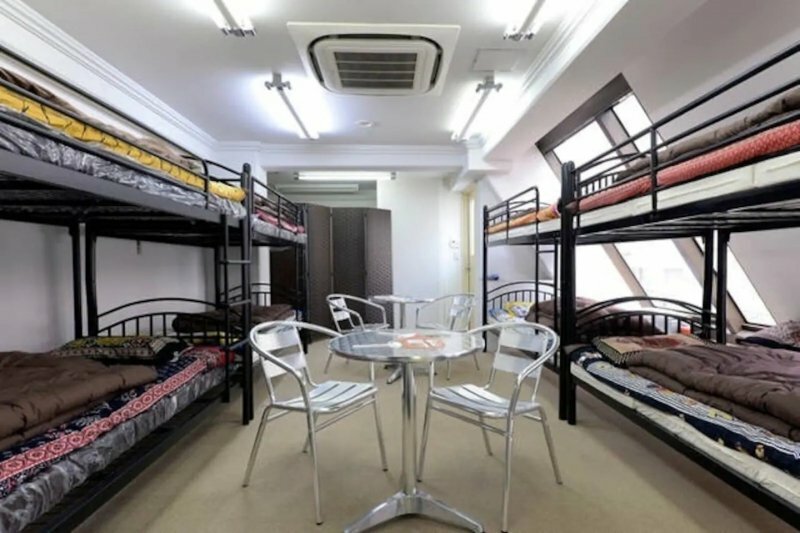 This private room is an economical choice for a big group of friends (up to 8 people) staying in Tokyo. 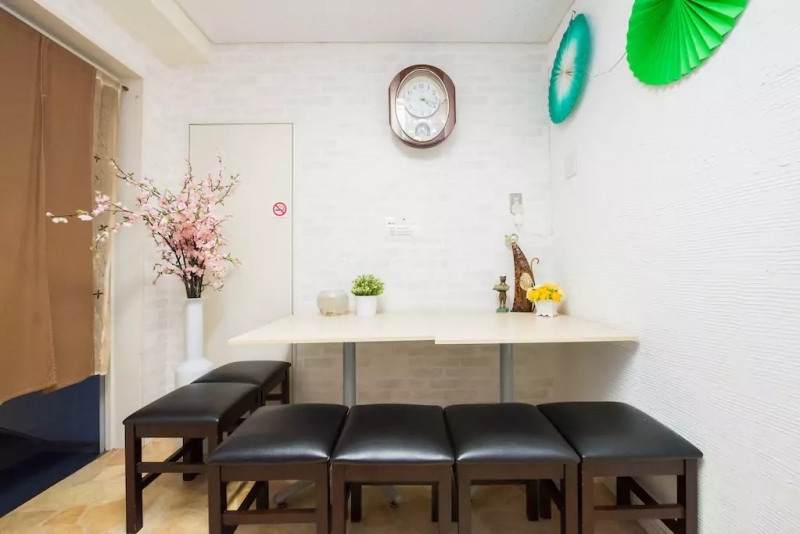 Location is definitely a winning factor; Akihabara is within a walking distance, and convenience stores, restaurants (even 24-hour ones), karaoke joints and both the JR and subway stations can be found nearby. The amenities provided in this space are very basic, but it still makes an excellent base for budget travellers who have shopping or partying in mind. 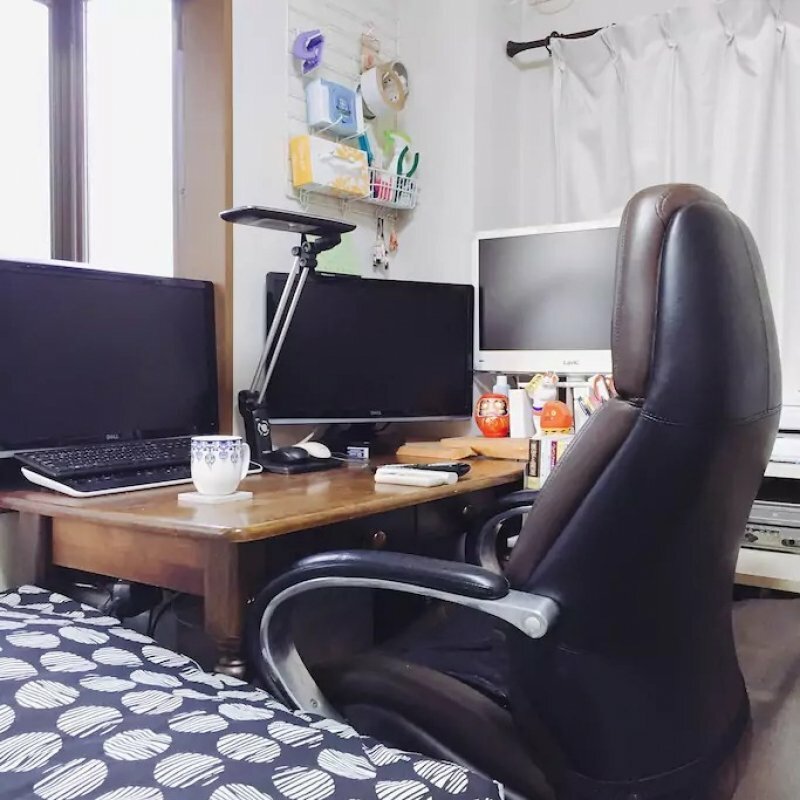 Listing name:【REASONABLE PRICE】Best location in Ikebukuro! If what you need is a cosy private apartment during your stay, this could be what you have been looking for. It’s located near Sunshine City, a shopping mecca in Ikebukuro. This district is also known to be a paradise for the otaku fandom, with loads of manga- and anime-related products on offer. While the size of the apartment, especially the bathroom, will cause a bit of a squeeze, it’s certainly clean and comfortable. And don’t forget – the fantastic central location might just mean that you’ll be out roaming most of the day! 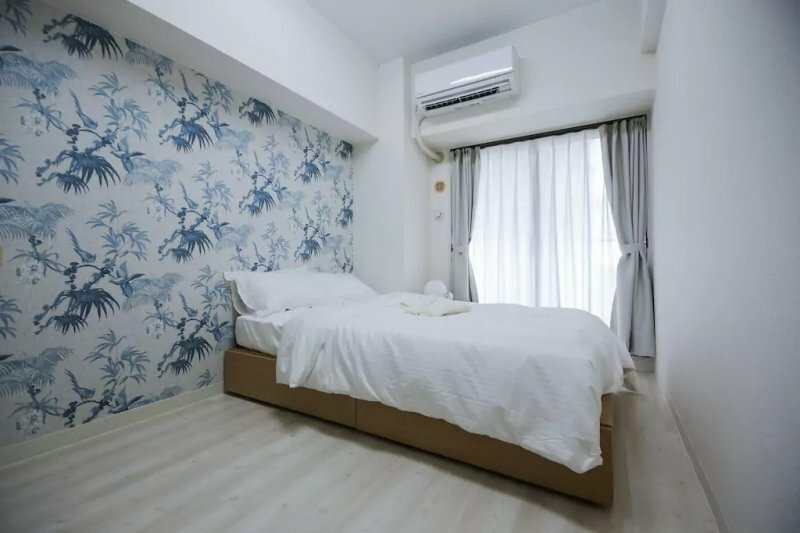 This apartment is perfectly suited for those who are planning to visit Tokyo Disneyland, which is a short bus ride away. 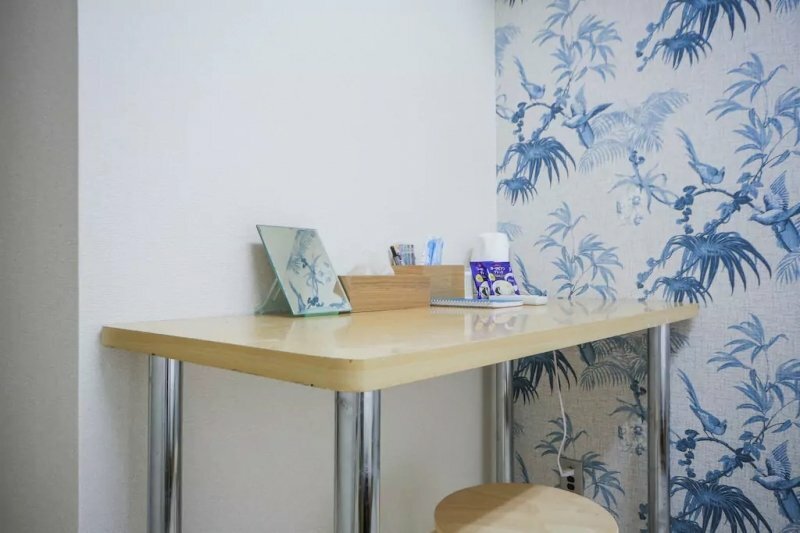 It’s a tad small, especially if three guests are staying here, but it comes with great touches like snacks, a coffee machine, and Japanese tea. Previous guests also raved about the soft and delicious bread offered for breakfast. The apartment is across the road from a 24-hour supermarket, so do stock up on drinks and tidbits before heading off for a day in Disneyland. 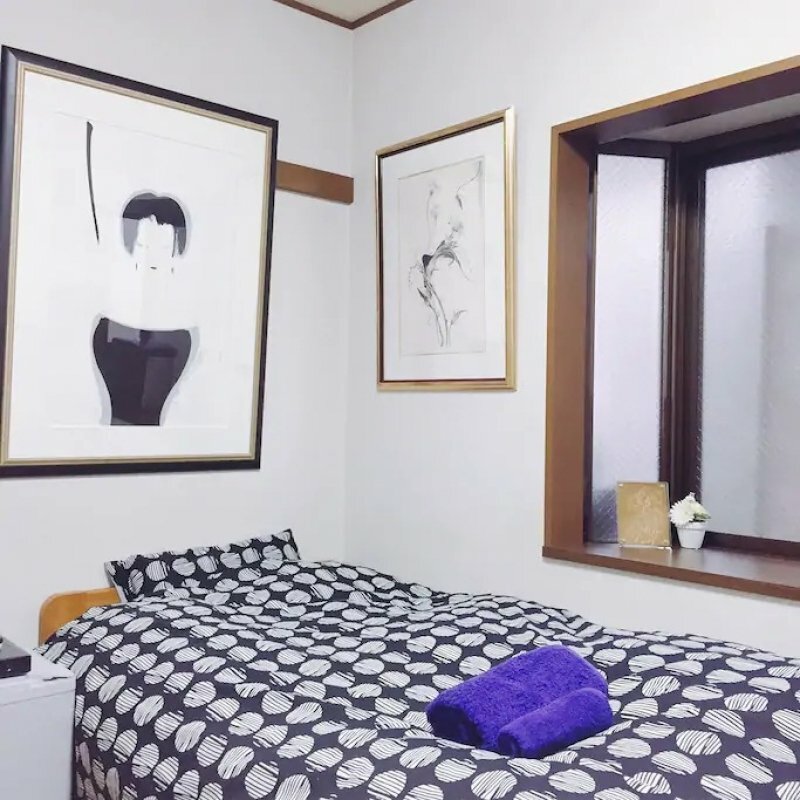 Near Tokyo Dome and Suidobashi Station, this room in a guesthouse is just big enough for two travellers. While the private room that guests will bunk in for the night is small, they can take advantage of the shared spaces, including a kitchen with electric kettle, water dispenser, stove and microwave. Full-sized towels from MUJI as well as an ion hair dryer are provided as well. The convenience stores you’ll find nearby include Lawson and 7-Eleven, but if you need just a drink, there’s a New Minka Bar which is run by the host on the first floor. If you’d like to stay in a homely local’s home, consider this listing. You’ll will sleep in a separate floor from the host and his family, but should you need anything, the host, Kazu, is always ready to help. 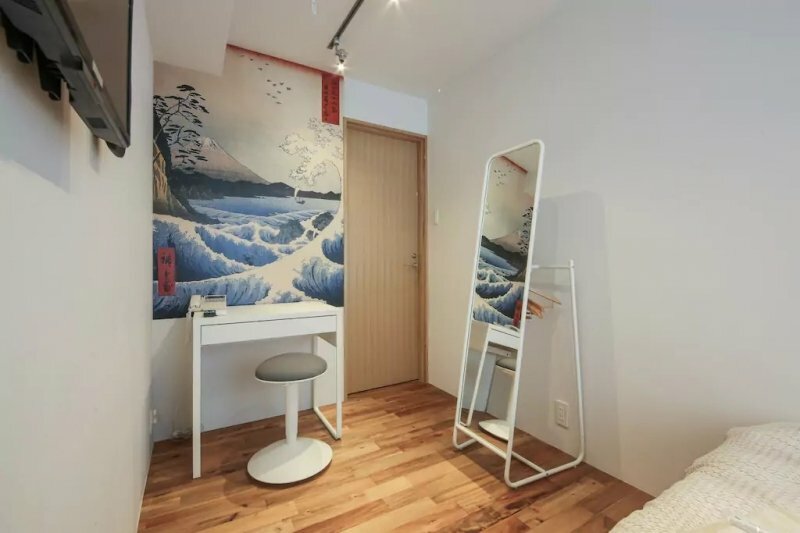 The room is clean and tidy and comes with a conducive workspace, tons of manga (including some English ones), a mini-refrigerator, an electric kettle, a coffee maker, bath amenities and even some welcome snacks. Given all that you get, this place is very value for money. The nearest subway station is Nakano-sakaue Station, which is a short ride to Shinjuku from where the rest of Tokyo is easily accessible. With this list, you’re one step down in planning your budget-friendly Tokyo trip! Next up, you can check out some of the best tips for travelling around Japan on a budget. With all that dollars saved, you can even visit these shopping spots for bargain hunters !